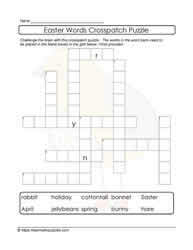 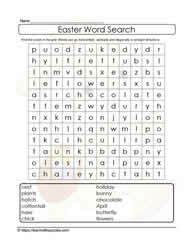 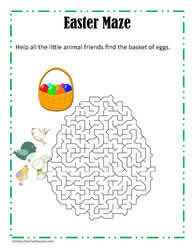 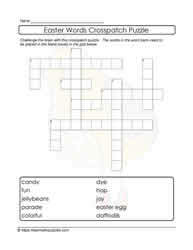 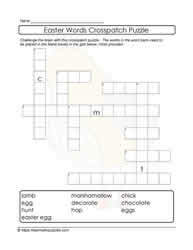 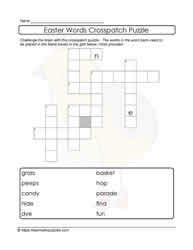 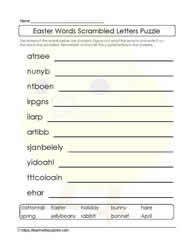 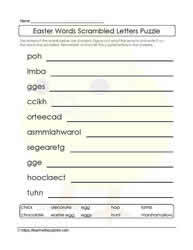 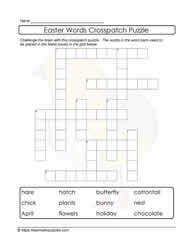 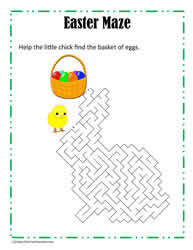 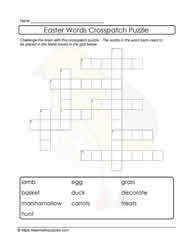 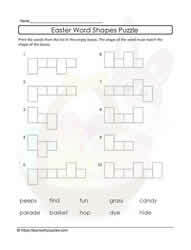 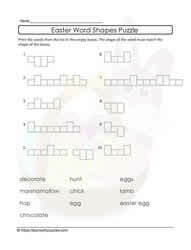 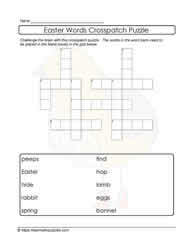 Here is our Easter puzzle collection. 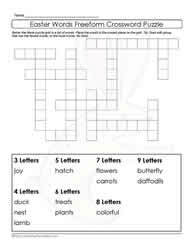 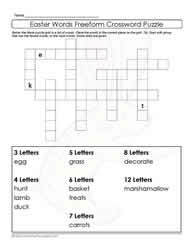 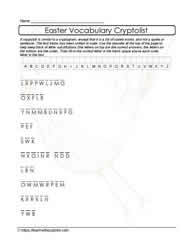 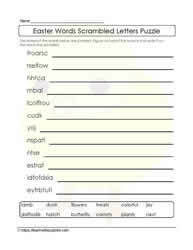 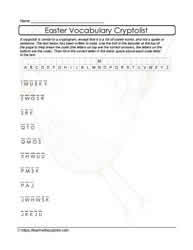 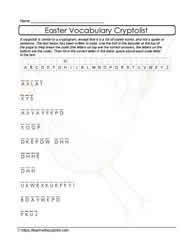 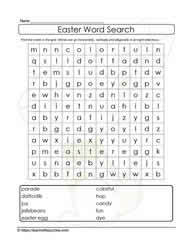 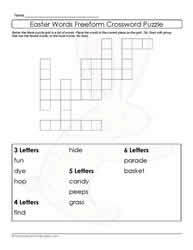 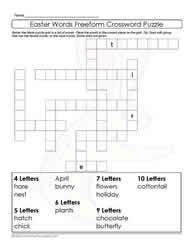 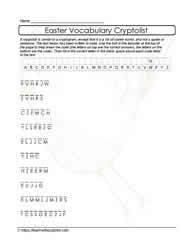 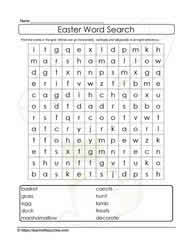 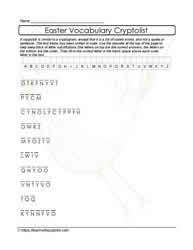 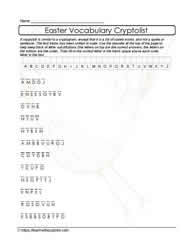 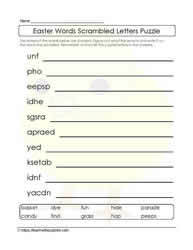 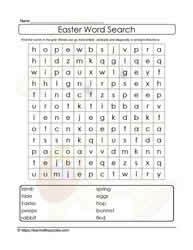 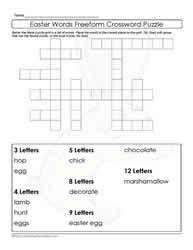 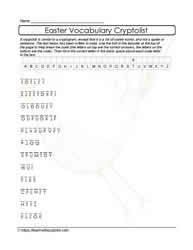 Word shape puzzles, mazes, word search puzzles and scrambled letters support vocabulary building for students in grades 2-5 classrooms, homeschooling and as tutoring resources. 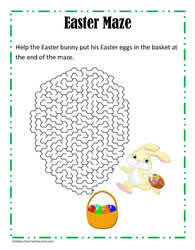 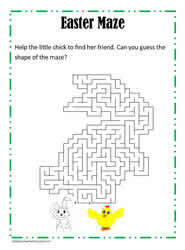 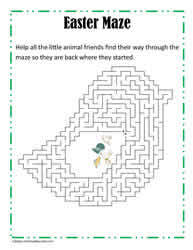 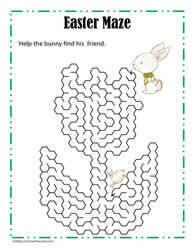 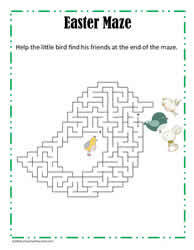 Mazes support fine motor develop, visual acuity and problem solving strategy development.